Scientists have discovered that exposure to three widely used herbicides including Monsanto’s Roundup and Kamba causes pathogenic bacteria to develop resistance to medically important antibiotics. This is a very important scientific discovery. The study shows that the use of herbicides in intensive farming may be one of the reasons that antibiotic resistance has been increasing so rapidly in recent years. A team of researchers from universities in New Zealand and Mexico have discovered that three herbicides (weed killers) widely used in agriculture and in gardens can make disease causing bacteria resistant to antibiotics. Their paper, published in the online journal MBio, offers a new perspective on the problem of antibiotic resistance, which may help to explain why it has been increasing so rapidly in recent years. The three herbicides they looked at were glyphosate, the world’s most widely used pesticide (formulations are sold by Monsanto as ‘Roundup’), dicamba (Kamba), which is proprietary to Monsanto, and 2,4-D, the active ingredient of the notorious ‘agent orange’ herbicide used by the US military to ‘defoliate’ rainforests in Vietnam and Cambodia in the 1960s. 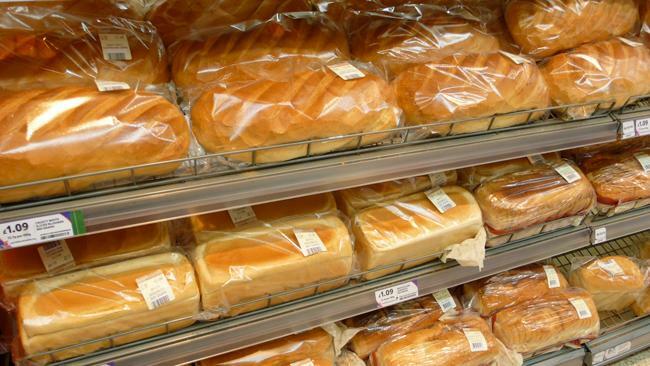 These were tested on E. coli and Salmonella bacteria treated with one of five different antibiotics: Ciprofloxacin, chloramphenicol, ampicillin, kanamycin and tetracycline. E.coli cause more infections that any other type of bacteria. Both E.coli and Salmonella can cause serious, even fatal, infections. 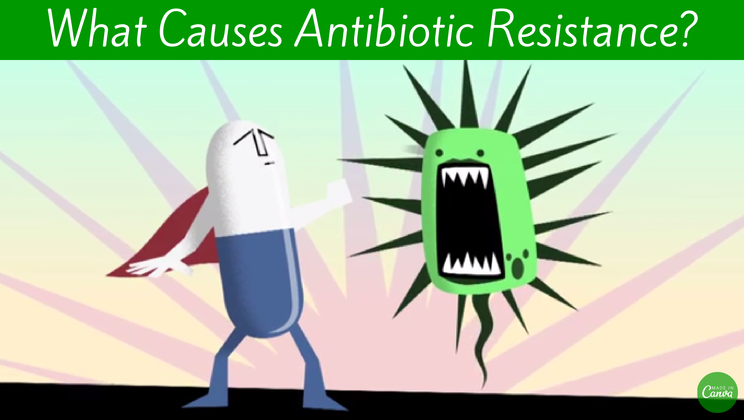 In most cases even low levels of the herbicides had the effect of inducing antibiotic resistance before the antibiotics had time to kill the bacteria. In a few antibiotic / herbicide combinations they actually made the bacteria more susceptible to the antibiotic, while in other cases they had no impact. From the end of 2015 onward the sale of Glyphosate -based herbicides to private persons, including the World’s number one herbicide ‘Roundup’, will be prohibited in the Netherlands over health fears. In 2011 the Dutch Lower House asked for a total ban on the use of glyphosate outside the agricultural sector. Municipalities also use this pesticide for weed control and even private persons can buy it everywhere. Contrary to the wish of the Lower House the cabinet made all kinds of exceptions to the requested ban. Private individuals were allowed to use products containing glyphosate in their gardens, but not on their terraces. This is unclear, uncontrollable as well as irresponsible, given all risks to health and environment. 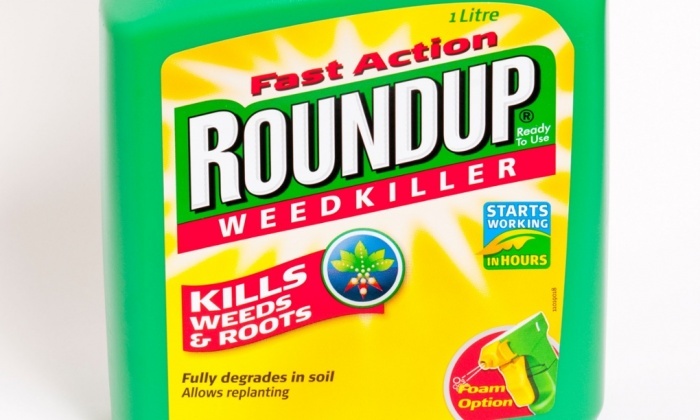 Now that the Party for the Animals motion has been adopted the cabinet has to get pesticides containing glyphosate, such as the commonly-sold RoundUp, off the shelves. Political parties PvdA, CU, 50+, GroenLinks, SP and PVV support the motion by Ouwehand, which she has submitted together with Gerard Schouw (D66). The Lower House, led by the Party for the Animals, makes a stand against agricultural pesticides more and more. The Lower House supported motions by Esther Ouwehand for a ban on neonicotinoids, toxins that cause massive bee mortality. Moreover, at the urging of the Party for the Animals measures are being taken to restrict agricultural pesticides in order to protect residents. Ouwehand’s plea has recently been underlined by the Dutch Health Council. Many people are concerned about the use of glyphosate in their living environment. This is demonstrated by dozens of reports at Gifkikker.nl, the notification centre that the Party for the Animals and foundation Bollenboos launched in April last year. The Dutch Health Council praised this initiative, because up until then civilians who worry about the use of pesticides in their neighbourhood could not turn to anyone with their concerns and complaints.